A cloud-based iPad POS that makes managing your restaurant easier than ever. 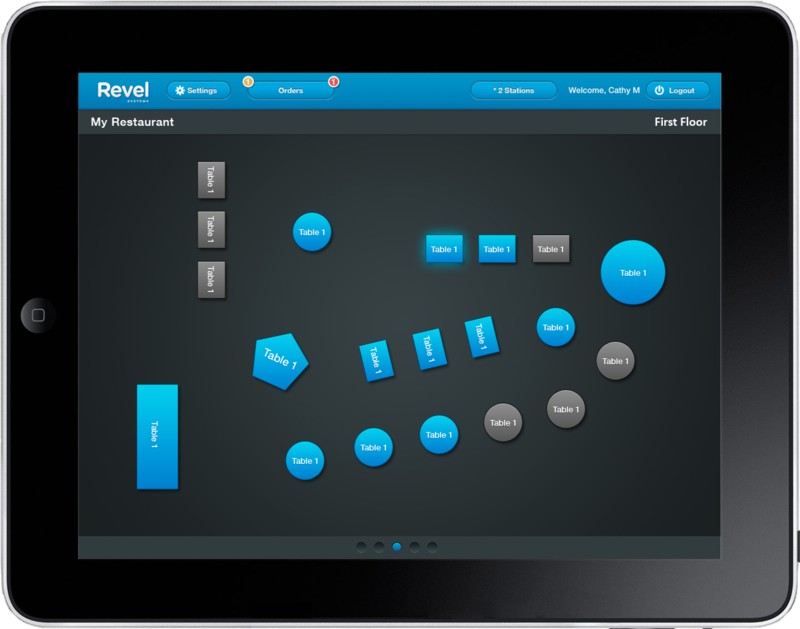 Revel Restaurant POS System allows you to turn every table over quickly and efficiently. Revel Restaurant POS System also supplies all the tools to help your restaurant succeed with ease. Save costs and time with Ingredient Inventory Management. With a Revel Restaurant iPad POS, single location business owners can keep track of their inventory by the ingredient level. Users can account for the stock level of each item and ingredient in real-time. Start knowing how much to restock for each ingredient and when – manage the purchase and reorder process directly from management console. Organized and sophisticated, Revel’s reservation tools with transform your restaurant operations. Ensure that your restaurant can be flexible to accommodate the busy schedule of your diners. 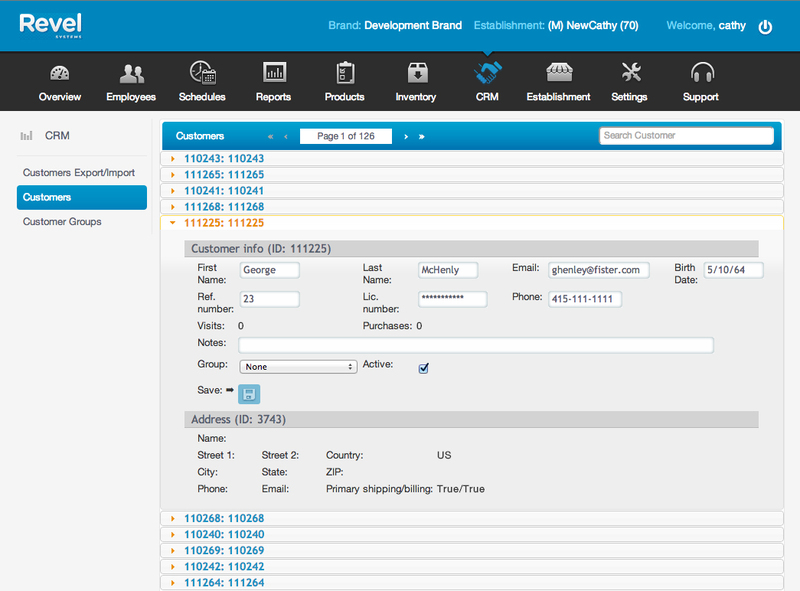 Manage reservations and wait list seamlessly, even assign specific seats in advance. Overbooked? Our heat maps help you visualize your peak hours and suggest a better time slot for your customers. Increase customer satisfaction with speedy services. This Revel POS Solution allows for you to set up and fully customize your restaurant’s table layout from the management console and monitor the status of each table on the Revel Restaurant POS with Table Layouts. View the entire layout of your restaurant from one easily accessible screen. Organize tables by server section, check their activity and easily transfer tables and bar tabs. Loyalty Programs. Table-side Ordering. Appointment Scheduling. Gift Cards. Visual Impaired Accommodation. Rebel Restaurant POS’s CRM features allow you to know exactly who your frequent customers are and never lose track of them again. You can also assign reservations and orders instantly to match individual customer profiles, allowing you to keep track of their past order history, loyalty dining reward points and more. Additionally, with all this information present in your system, deliveries are simplified and services are faster. Comprehensive yet easy-to-understand data across all devices. With Revel Restaurant POS features you can keep track of your daily sales, revenues and profit, which are all conveniently available in one place with clear, professional and key performance indicators allowing you to monitor how your business is running. With over a dozen powerful reports, metrics and analytics, we will help you identify and choose what is best suited to match your business. Our customer care team is staffed with experienced Revel Restaurant POS users. We’re always here to help. No extra fees required.